I am interested in #10576426 at 2668 E 11th St, Brooklyn, NY. Estate Sale! 2 family home with 4 electric meters and 2 gas meters. House is vacant and in disrepair. Needs a complete renovation. Lots of investment potential here. Buyer should consult an architect for development possibilities, including possible conversion to a 3 family. House is 20x55 on a 30x100 lot with lots of square footage per floor. Located in prime Sheepshead Bay area. Close to the Belt Parkway, transportation, shopping, schools etc. Lots of development currently taking place in this area. Buyer must do their own due diligence with respect to condition of property and development potential. 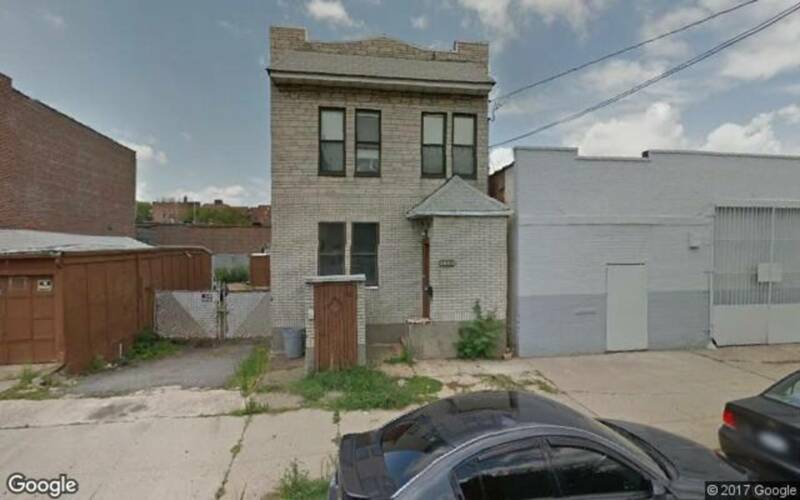 I would like more information regarding the NY State MLS Listing #10576426 at 2668 E 11th St, Brooklyn, NY.